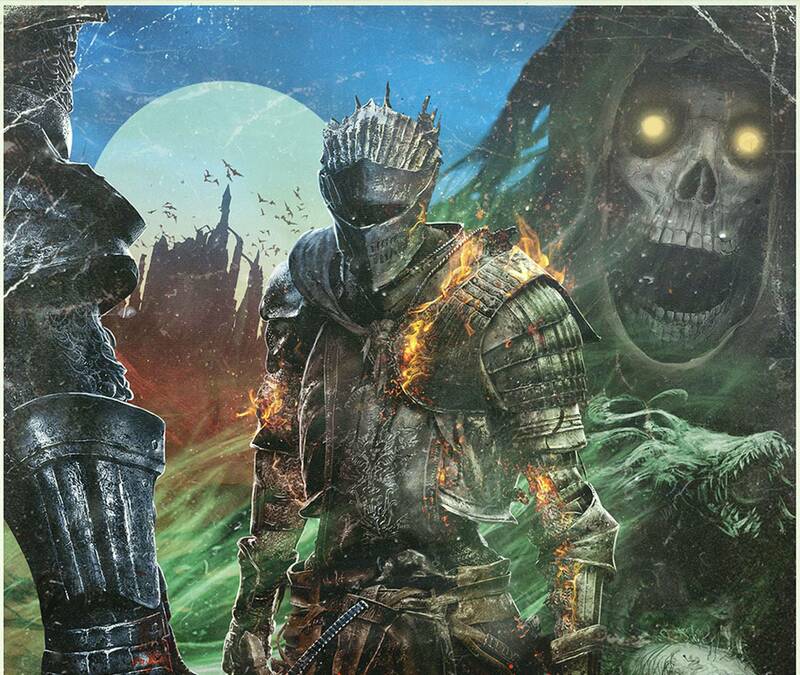 Unlike our "Dark Souls III - The Movie" April fools prank, this t-shirt is no joke! 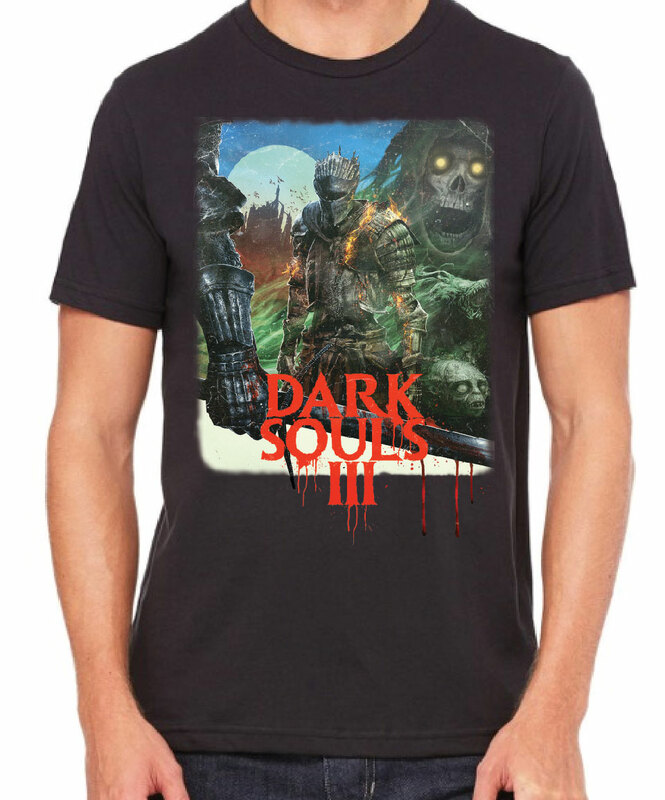 A must-have for any Dark Souls III fan looking to represent their love for the game and retro throwbacks. 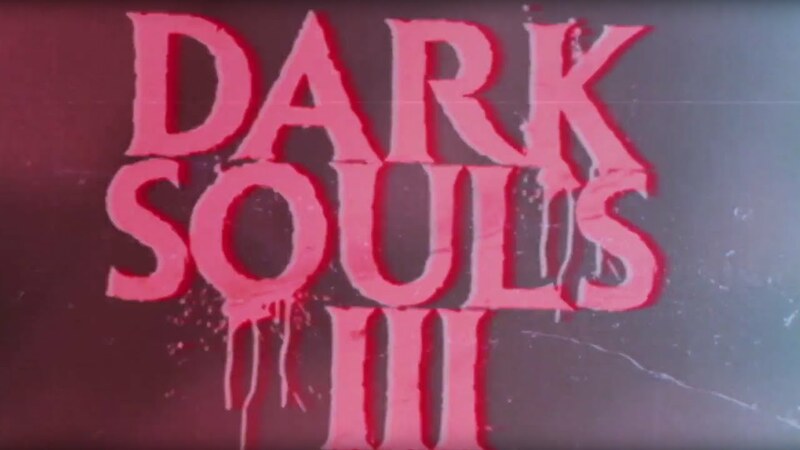 Inspired by our "Dark Souls III - The Movie" April fools prank!